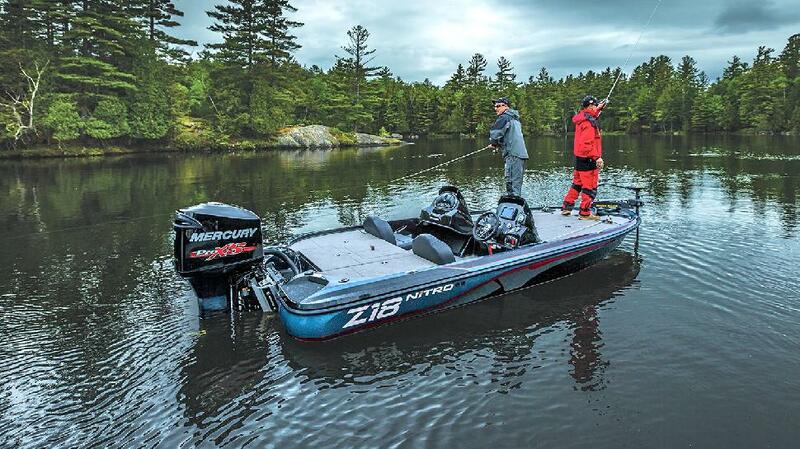 Thinking about buying a new fishing boat? 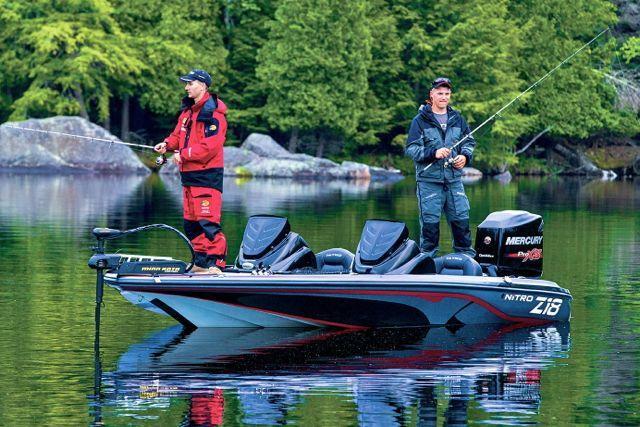 Our annual guide to the year’s top fibreglass boats for Canadian anglers is here to help. For even more cool rides, check out our picks for 2016’s best aluminum boats. This hard-core bass boat has a newly designed rapid-planing hull, along with lower gunnels for maximum deck space. 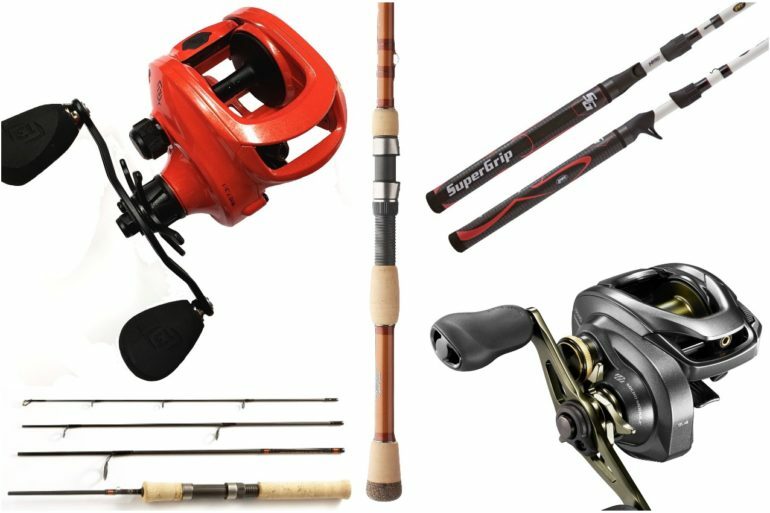 Tournament-friendly features include space for a 12-inch recessed graph in the bow, lockable rod and tackle storage and an optional removable port console.